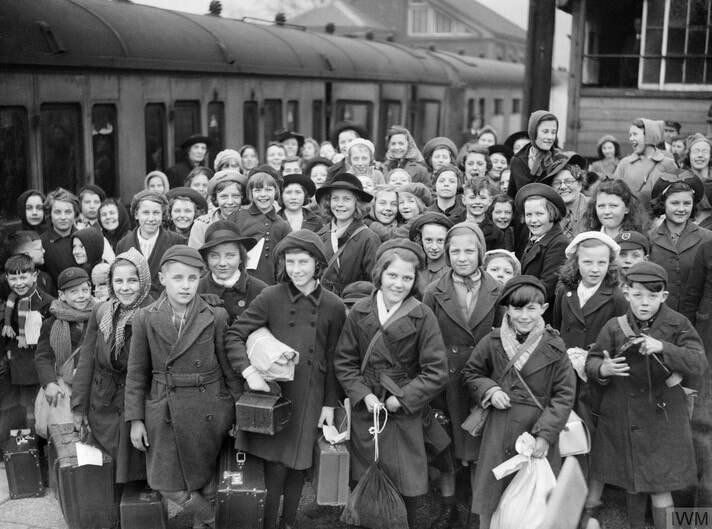 Are there any family dynamics - at work here? 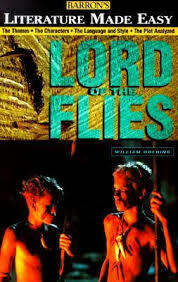 In Destiny, we have a Resource List for Lord of the Flies. 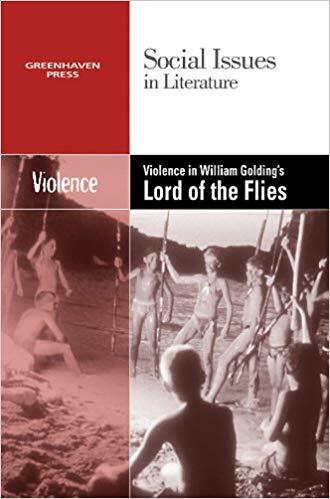 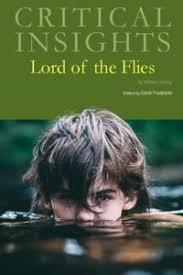 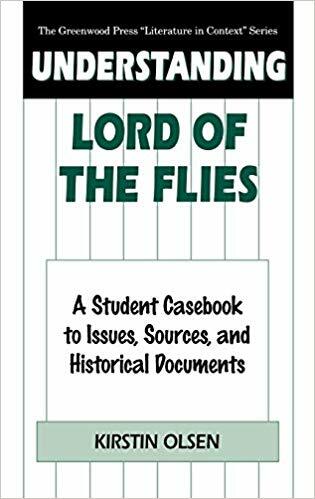 Click on Catalog, Resource Lists, Lord of the Flies.